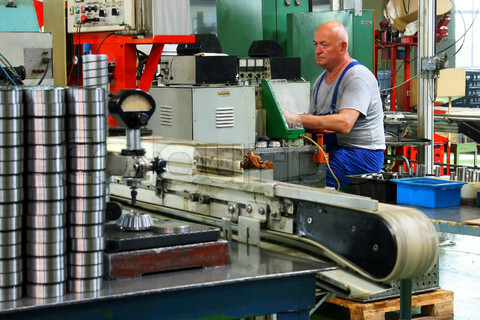 Steel Maker in Ontario got $7M from the Government. So Can You. 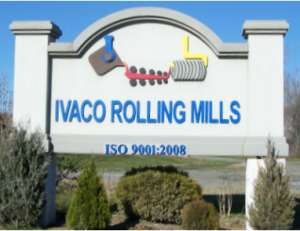 An Ontario-based manufacturer Ivaco Rolling Mills has secured a $7 million loan to help increase its growth opportunities and create new jobs at its L’Original mill, the Government of Ontario announced a couple of weeks ago.